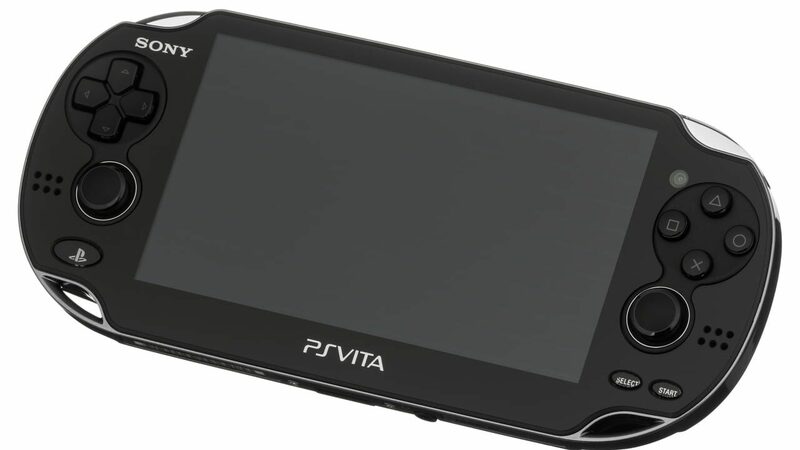 PlayStation Vita's design was created to meld the experience of big budget, dedicated video game platforms with the then up-and-coming trend of mobile gaming through smart phones and tablets. However, in the year after the device's successful launch, sales of the hardware and its bigger budget games stalled, threatening to end its lifespan. A concentrated effort to attract smaller, indie developers in the West, combined with strong support from mid-level Japanese companies, helped keep the platform afloat. While this led to less diversity in its game library, it did garner strong support in Japanese-developed role-playing video games and visual novels alongside a wealth of Western-developed indie games, leading it to become a moderate seller in Japan, and build a smaller, yet passionate userbase in the West. In the platform's later years, Sony also promoted its ability to work in conjunction with its other gaming products, notably the ability to play PlayStation 4 games on it through the process of Remote Play, similar to the Wii U's function of Off-TV Play.